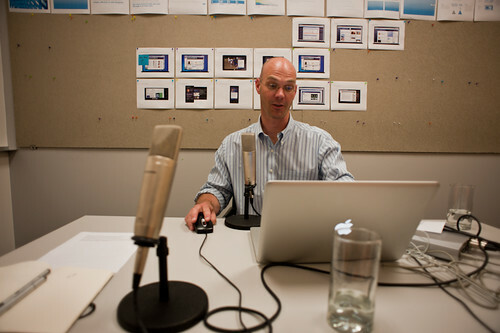 An amphibian podcast interview by Chris Sallquist for Frog’s Design Mind on Air podcast. Great questions. I saved the cheat-sheet for future reference. Seattle. 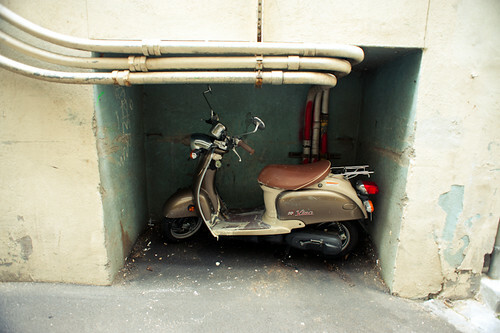 A scooter tucked away. Well, well, well..no more phoning-it-in, as they say out here in Hollywood. If you’re doing it, do it til someone gets hurt. So, bulls taken by horns and all that with some promising conversations around the start of things for what will likely result in some defining design executions and implementations. It will be a curious road, working across worlds with teams who almost certainly do not see things the way we do, but — that’s okay. I wish I could say more. In the best of outcomes, it’ll be quite a tale someday. What else? Well — finished that essay for the 01SJ festival catalog and the notes are just now in for revisions, which shouldn’t be too hard seeing as it was quite short, and quite fun to write. Some discussions about writing an essay on design fiction for this curious journal called Volume Magazine. There was a bit of fun in the shop — nothing huge, really, but I want to spend more itme in there and absent something specific on mind, I laser cut a stencil for the Venice Skateboard and Surfing Association so I could put their mark on a huge cooler I got for them to keep at the park to keep stuff cold. And I think that was pretty much it.